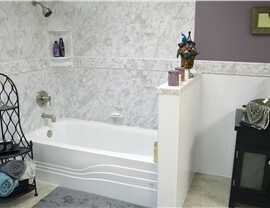 Upgrade your bathroom a new tub or shower without the hassle and cost of a traditional remodel! 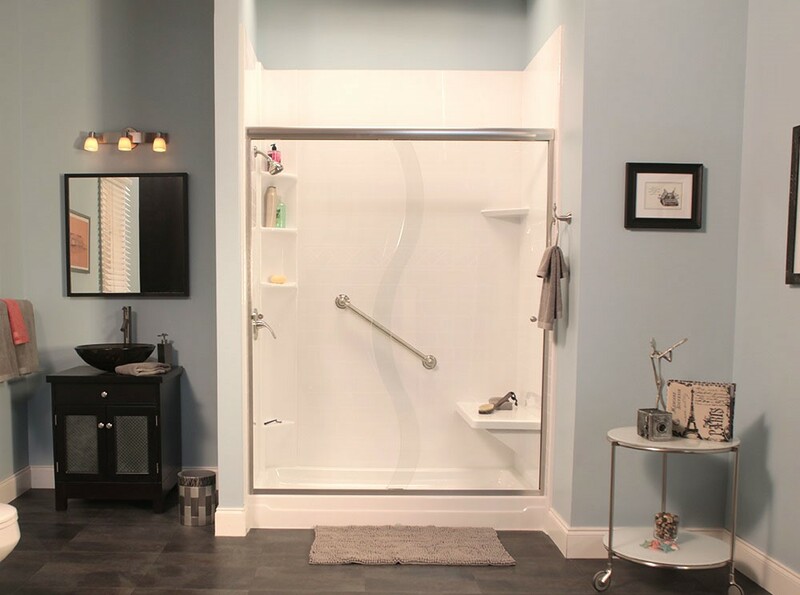 Whether you want to give your bathroom a new look with a stunning replacement shower or need an accessibility option that provides the style and safety you need, Charleston Bath Experts offers reliable solutions. 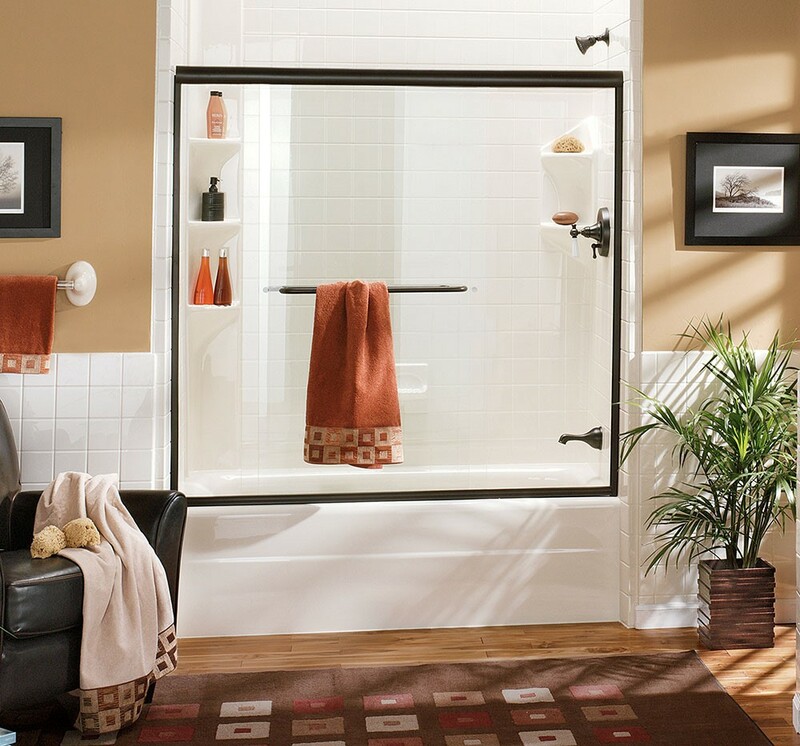 We provide a variety of custom shower options for any space, including roll-in showers complete with ADA-approved accessories. Our designers will help you select the perfect products for your needs and budget, and our courteous installers can complete most any project in just two days! 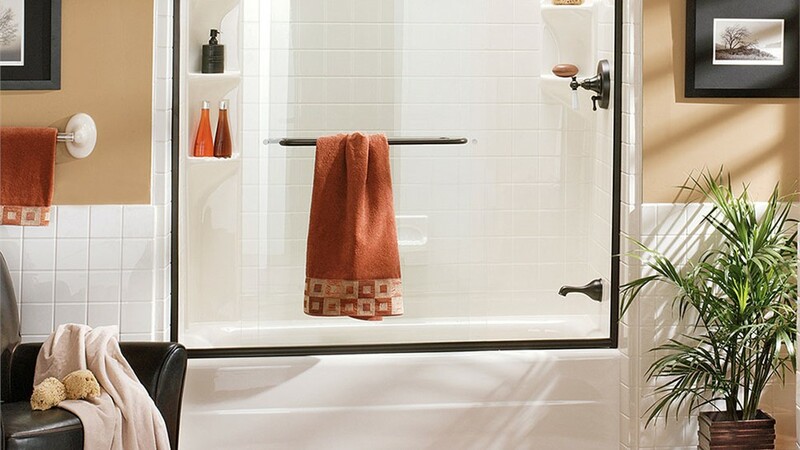 When your bathroom no longer meets your changing needs of those of your family, a bathroom conversion by Charleston Bath Experts might be the solution you’re looking for. We provide innovative tub-to-shower and shower-to-tub conversions that are simple, affordable, and absolutely beautiful! 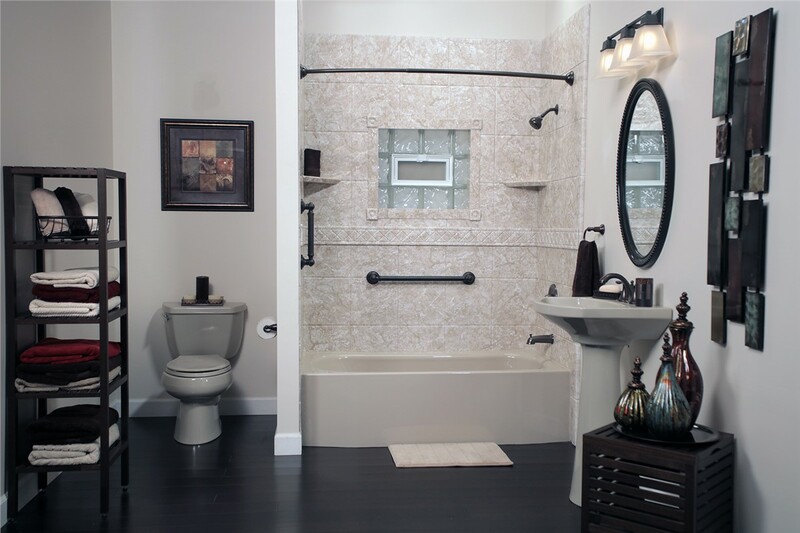 To get started, we provide a detailed consultation so you can design the bathroom of your dreams and get a free project estimate! 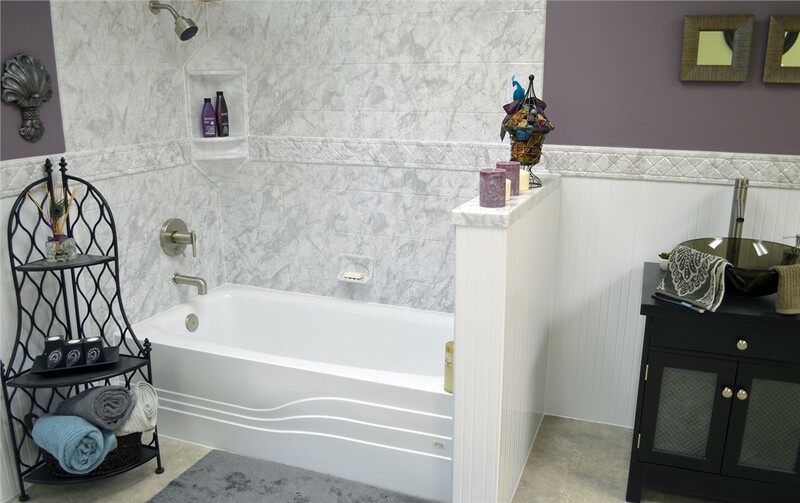 Whether you want a simple upgrade or a total bathroom transformation, Charleston Bath Experts will provide you with an affordable and hassle-free alternative to traditional remodeling! 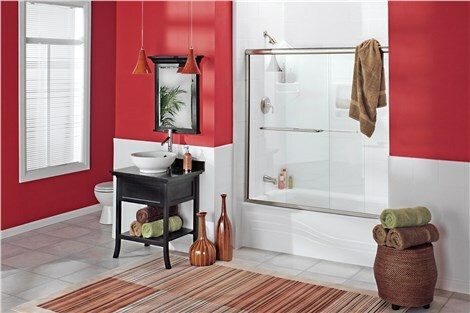 To learn more about our bathroom remodeling services, give us a call today or use our online form now to get your free, no-obligation estimate!